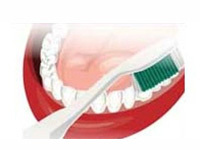 Regular dental hygiene proves an effective way of keeping yourself and your family away from tooth decay and gum diseases. 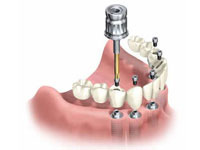 At dental care centre we provide this service along with 3-6 monthly maintenance program to ensure good oral hygiene of our patients. 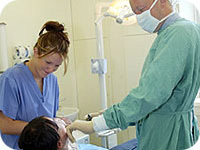 Treatment of the tooth pulp tissue which consists of nerves, blood vessels and connective tissue. 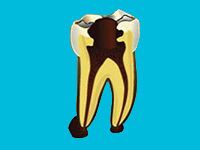 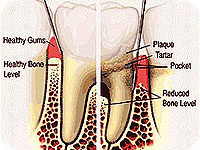 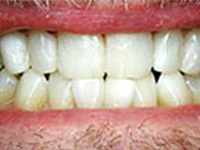 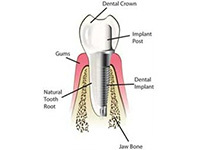 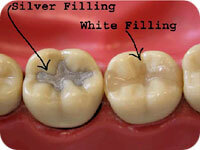 After the tooth decay infects pulp tissue, it is removed from pulp chamber, procedure is known as root canal treatment. 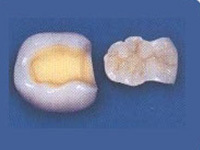 Surical extraction of wisdom/impacted tooth. 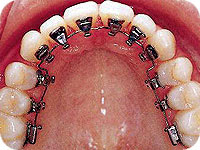 Treatment of temperomandibular joint disorder. 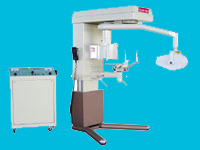 Treatment of cyst and tumour. 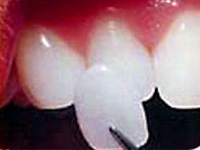 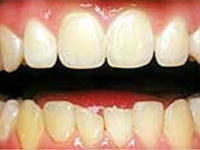 With latest advancement in Cosmetic dentistry porcelain/ceramics have come to the forefront as highly cosmetic materials that can be used to emulate natural enamel with high fracture resistance and strength. 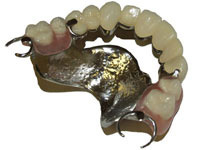 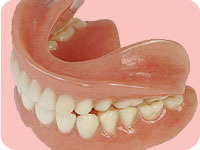 We provide high quality material prosthesis which include Porcelain with metal, metal free porcelain , Cerion, Empress2 , Procera, Emax, Lava Crowns.